In the Caribbean, all the frogs sing, all except one. He’s a tiny frog with a long name, Eleutherodactylus lentus, and he lives in the Virgin Islands. Lenty can’t sing like the other frogs, no matter how hard he tries. 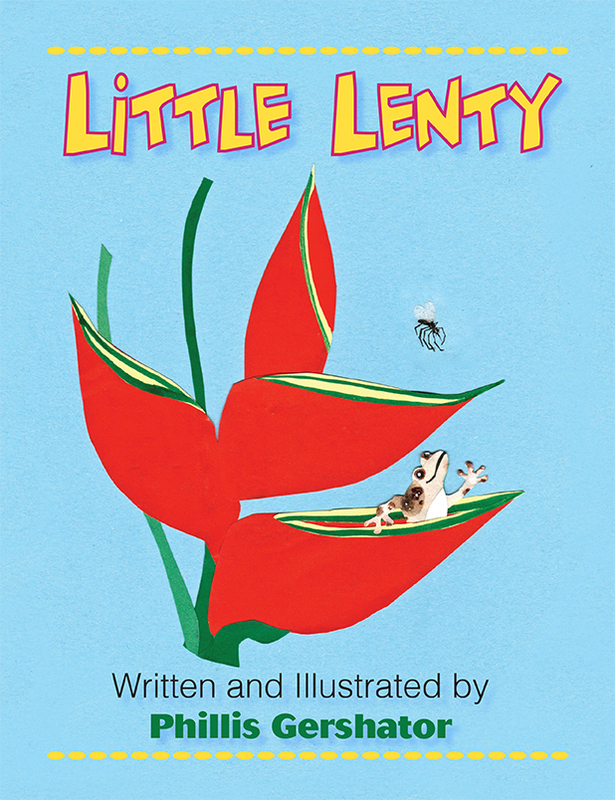 But when Señor Coquí shows up and leads the little frogs in song, Lenty discovers there is something he can do.